 SOSONIC has been building a very comprehensive list of high-grade equipment in recent years and our inventory is constantly updated with the latest professional equipment, as well as select classics. If you do not see an item on the list, we can likely find it for you. All our equipment is routinely maintained and tested to ensure optimum performance. Everything is supplied fully cased with all appropriate cabling and necessary accessories. We strive to match the most exacting specifications and provide the best in backup service. Our backline techs are musicians themselves, and they take pride in their work and gear. Various Edison stringers and single phase distribution available.